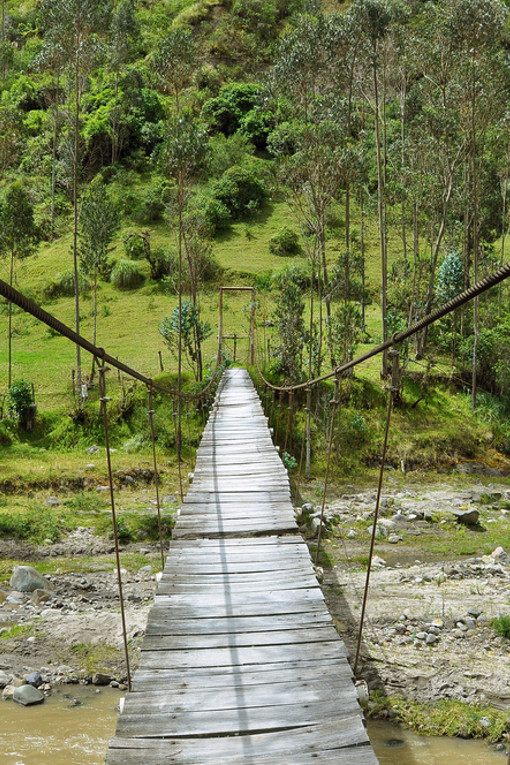 7 Day EcoCamp Salkantay to Machu Picchu | Ultimate Expeditions | The Best Adventures on Earth. 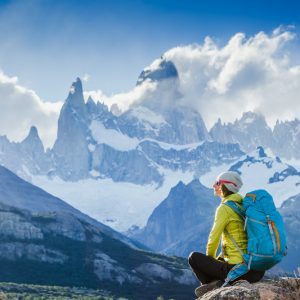 Our seven-day EcoCamp Salkantay to Machu Picchu tour is for the spirited traveler looking to reconnect with nature. Explore the spectacular scenery and wildlife while resting comfortably at our EcoCamps that utilize green technology for a sustainable camping experience. 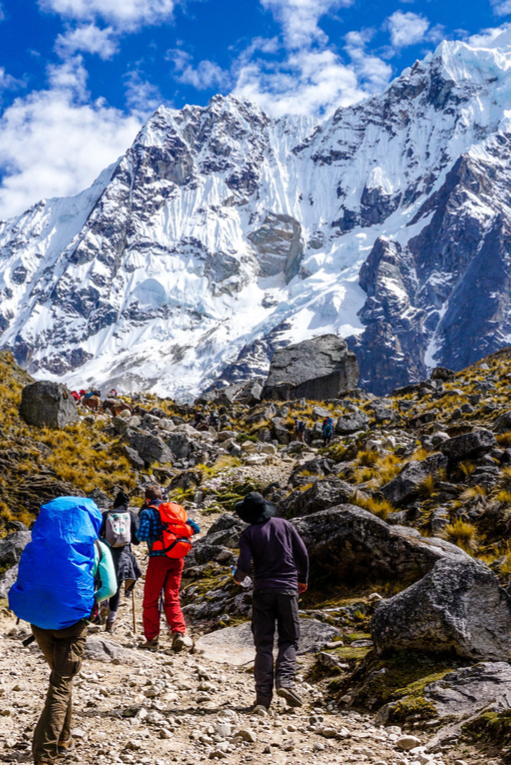 Avoid the crowds of the Inca Trail and get lost in the majesty of the sacred Salkantay and Humantay mountains, visit the Humantay Lake and observe the flight of the Condor. 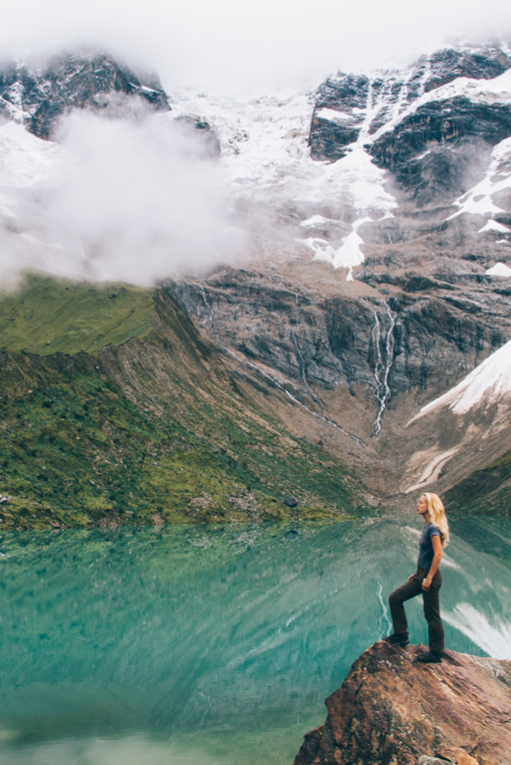 On this tour you will trek the Salkantay Pass at 4,664m / 15,300ft, where ice-capped mountains soar and newly revealed glacial landscapes inspire awe. 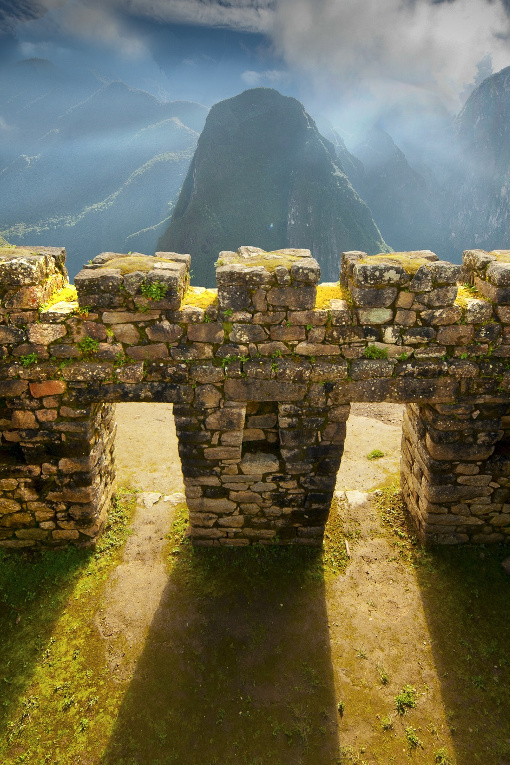 The best is saved for last a with a visit to Machu Picchu - the ruins of an ancient Incan empire at the peak of its power and an engineering marvel. The trip begins and ends in vibrant Cusco, Peru where you can enjoy the intriguing bled of Spanish and Inca culture. 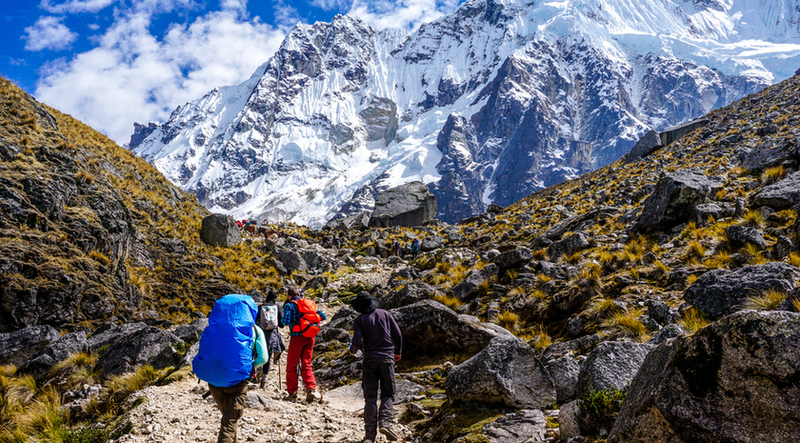 The Salkantay route is an ancient, remote trail where snow clad mountains collide with lush tropical rain forests with its highest point at 15,200 feet above sea level, located at Salkantay Pass. Once in Aguas Calientes a bus ride gets you to Machu Picchu; the 15th-century citadel sits high, stacked on a hillside in terraces amongst rising Andean peaks. Accommodations will be at EcoCamp sites, unless otherwise noted. Our hand-picked guides are certified multilingual and offer expertise of Machu Picchu’s highlights and will ensure that you have a safe and enjoyable hike. In addition, Peru is home to some of the happiest people, the most dramatic landscape on the planet and a variety of cultural traditions that are rich in ancient history. Ready. Set. Escape! 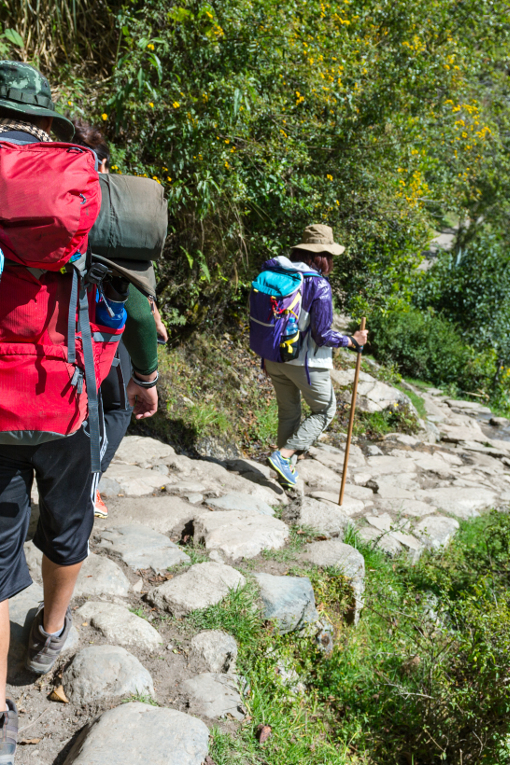 The 7 Day EcoCamp Salkantay Trek to Machu Picchu hike awaits you. Arrive Cusco with a transfer to your hotel; a welcome meeting will be organized by your guide for a quick briefing of the tour. 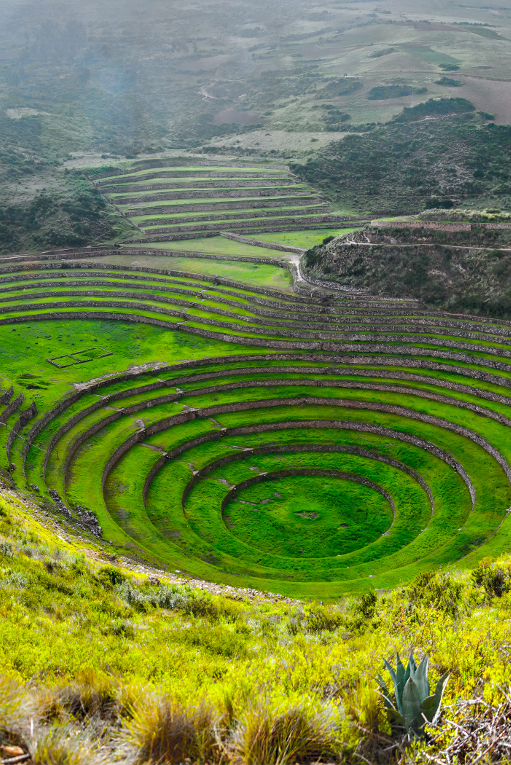 The rest of the day can be spent exploring Cusco, the ancient capital of the Inca Empire, set in the Andes Mountains. Discover Spanish churches and mansions that sit alongside Inca remains and enjoy the vibrant nightlife or sampling Peruvian restaurants. 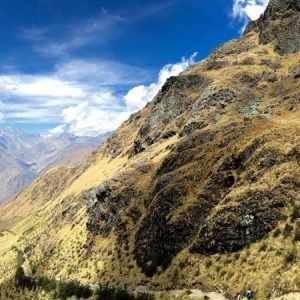 Inca Trail to Machu Picchu: What’s it Like?